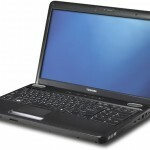 Best Buy has the Toshiba Satellite L505D-GS6000 AMD Turion II Dual-Core powered notebook available for the back to school season at $499.99. 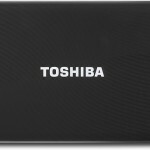 This Toshiba notebook is a Best Buy Exclusive and part of the Toshiba Satellite line up. 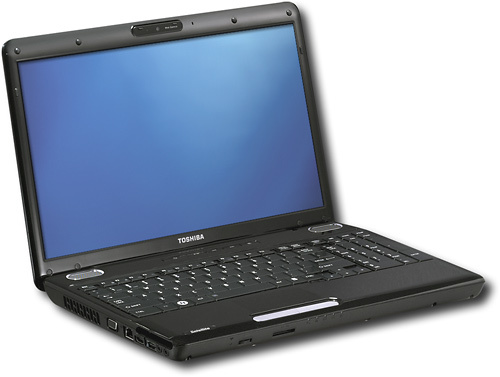 The Toshiba Satellite L505D-GS6000 features a 2.2GHz AMD Turion II Dual-Core processor, a 16-inch Widescreen HD display, 4GB of DDR2 RAM, 320GB hard drive, ATI Radeon 4200 discrete graphics, and a stylish Fusion finish. 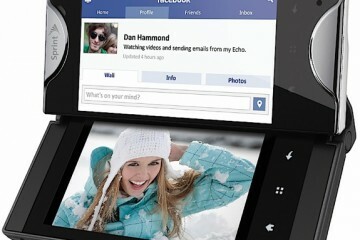 All of these aspects come together to form a notebook suitable for most college students’ needs. 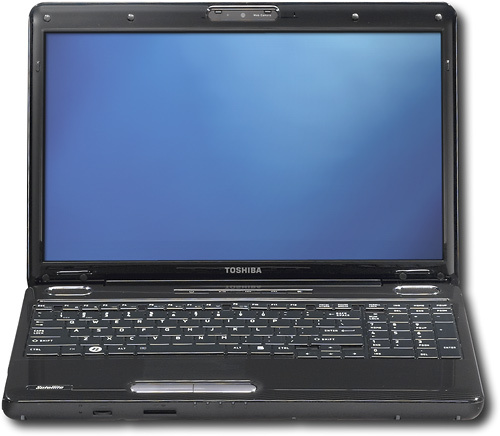 Due to the 16-inch screen, Toshiba was able to include a dedicated numeric keypad, making this notebook great for working in Excel. 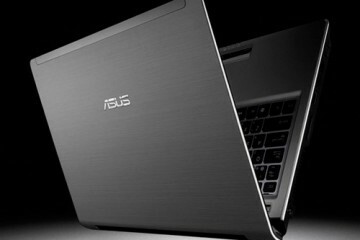 This notebook is considered a budget notebook due to its mobile processor. However, don’t let the budget word fool you. 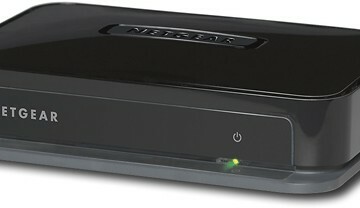 This processor is capable of handling most tasks that students would perform. The processor, when paired with its discrete graphics and 4GB of RAM, could handle web surfing, photo editing, modern gaming, and working on Microsoft Office documents. 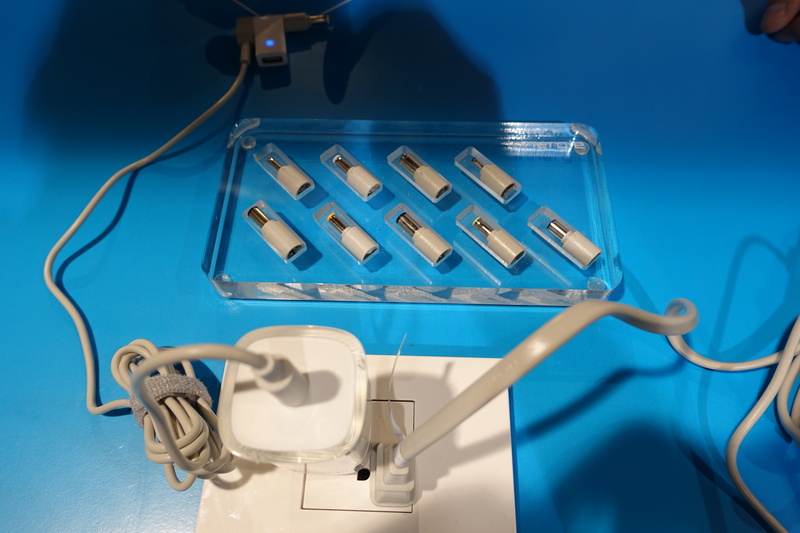 The 320GB hard drive should provide ample space for all of your photos, videos, and music. 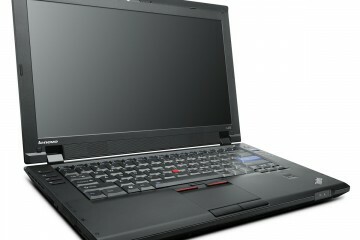 Though photo editing should run smoothly on the Toshiba Satellite L505D-GS6000, running multiple Adobe applications at the same time, such as Photoshop and Illustrator, may diminish the notebook’s overall performance due to the DDR2 RAM and mobile processor. 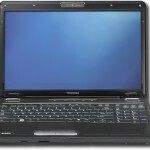 But, for a budget notebook, the Toshiba Satellite L505D-GS6000 is definitely on the higher end. 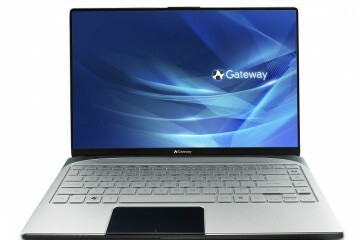 The Toshiba Satellite L505D-GS6000 is quite heavy and large when compared to other thin and light notebooks. At 6 pounds and 1.6″ thick, this notebook is not ultra-portable. 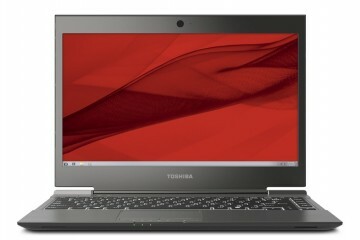 If you are willing to spend $100 more, the Toshiba Satellite L645D-S4030 is a little more portable as well as powerful. 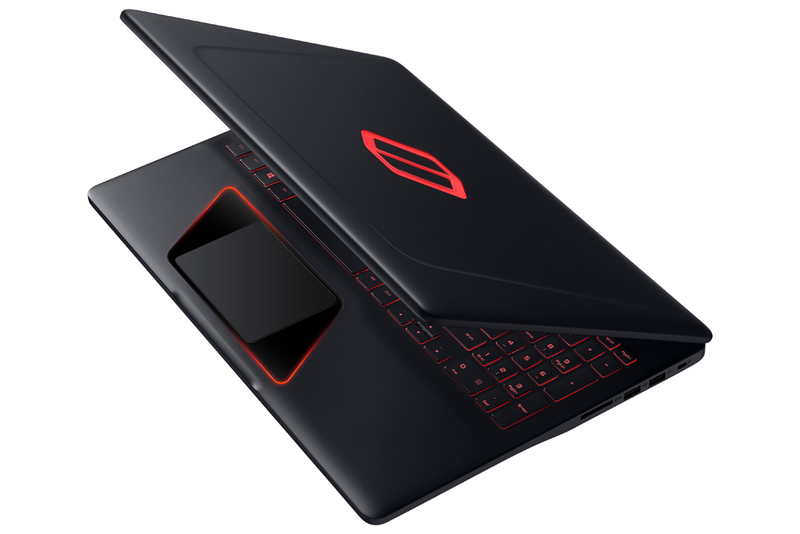 This 14-inch notebook is 1.5″ thick and weighs 5 pounds. 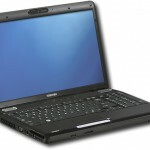 The Toshiba Satellite L645D-S4030 sports a more powerful version of the AMD Turion II mobile processor that is found in the Toshiba Satellite L505D-GS6000. 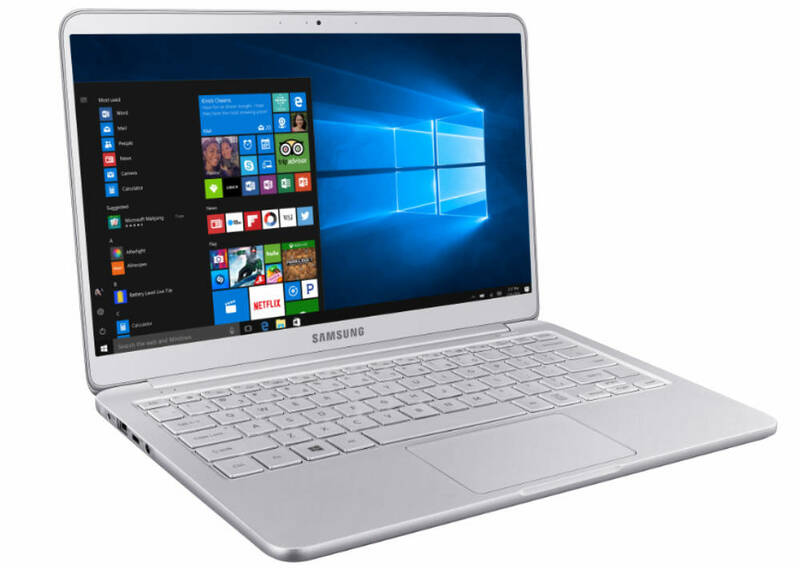 Additionally, the Toshiba Satellite L645D-S4030 features faster DDR3 RAM, an LED-backlit display, and a more powerful graphics engine. 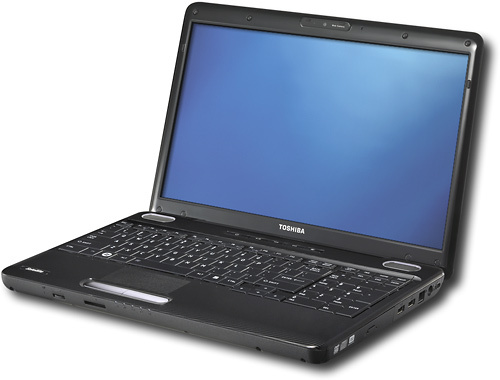 Some common complaints regarding the Toshiba Satellite L505D-GS6000 include poor speaker and webcam quality, and short 2 hour and 55 minute battery life. 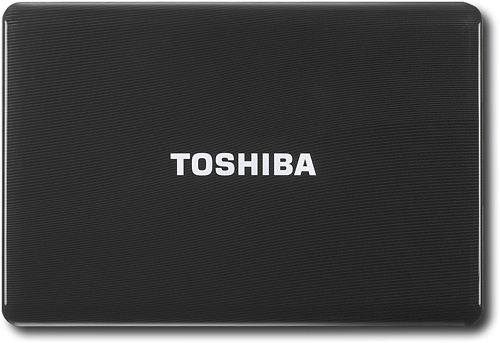 Though it does feature Toshiba’s textured Fusion finish, which is designed to resist fingerprints as well as dissipate heat, many customers complain that it actually attracts fingerprints. I am extremely impressed with your writing abilities as smartly as with the format for your weblog. Is this a paid topic or did you customize it your self? Anyway stay up the nice quality writing, it is rare to look a nice blog like this one nowadays..